Paul Baines (Con) has been elected as the new ward councillor for Anstey following a by-election on Thursday, December 20. Cllr Baines secured 523 votes while Labour candidate Glyn McAllister secured 507 votes. The turnout was 18.84%. 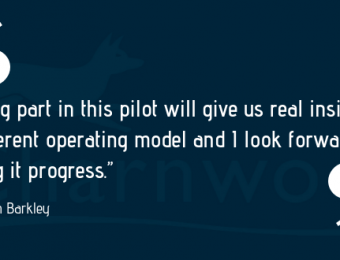 The..
Time is running out to have a say over proposals to increase a council tax premium paid by the owners of empty homes in Charnwood. 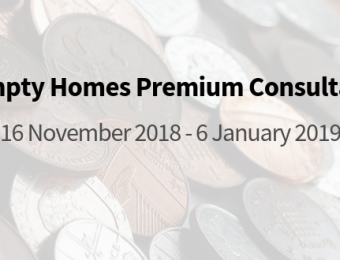 The borough council is seeking views on possible changes to the empty homes premium following new powers given to local..
People interested in starting 2019 by launching their own business are invited to a free workshop to get top tips on how to go about it. 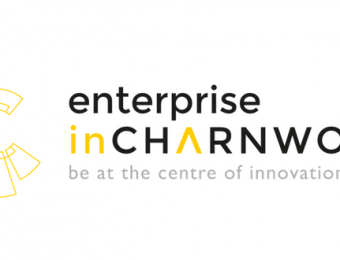 The event is being hosted by Charnwood Borough Council on Wednesday January 9, 2019 and it is aimed at those who.. 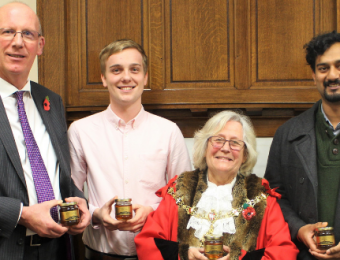 There was a buzz in the council chamber at Charnwood recently after members were presented with pots of “Loughborough Gold” honey produced by the town’s university. Vice-Chancellor Professor Bob Allison attended a meeting of the full council to..
Major plans to unlock an extra £14m for public services across Leicester and Leicestershire have been given the thumbs up. 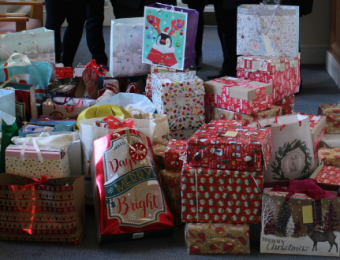 Secretary of State James Brokenshire announced yesterday (Thursday) that the area was one of 15 chosen to take part in a..
Staff members from Charnwood Borough Council have donated around 50 gift parcels to Living without Abuse. The charity supports people experiencing domestic abuse across Leicester, Leicestershire and Rutland. 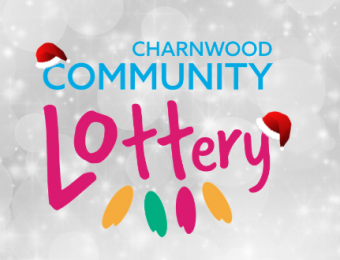 Nadia Ansari, chair of the Council’s..
You can give the gift of community spirit thanks to a festive offer by Charnwood Community Lottery. 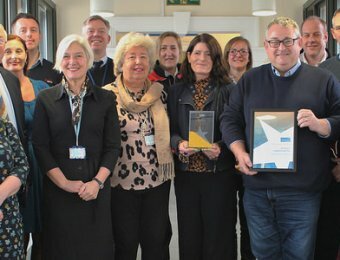 People can now give lottery tickets as Christmas presents to family and friends who can enjoy the exciting chance to win a prize and know funds are..
Organisers and showmen of Loughborough Fair are celebrating after the event won a top regional tourism award. 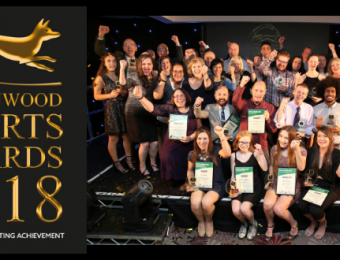 The fair, a fixture in the town for nearly 800 years, won the best free event category at the Leicestershire Promotions 2018 Tourism and..
Local sporting stars have been celebrated at the tenth annual Charnwood Sports Awards. The awards ceremony, organised by Charnwood Borough Council honoured over 35 shortlisted individuals and groups at Burleigh Court, Loughborough on Monday, December..